Who we are as a Group ? Manufacturing of Textile Yarn with a Spinning Mills based out of Sivagangai District in Tamil Nadu from 1982 onwards with a employee strength of 1000 people. Wind Power Generation with Wind Mills based out of Kanyakumari District. Solar Power Generation with Plant located close to the mills in Sivagangai District. Warehousing with a total built up area of 1,25,000 Sq.ft based out of 4 different locations in Madurai making it one of the biggest provider of Warehousing space in Madurai District., Other than 1,25,000 Sq.Ft of our own warehousing locations we also have around 1,00,000 Sq.Ft of leased area for further sub leasing. What does Texpert Do ? We deal with a variety of products mainly Industrial Spares, Industrial Chemicals & Magnets. 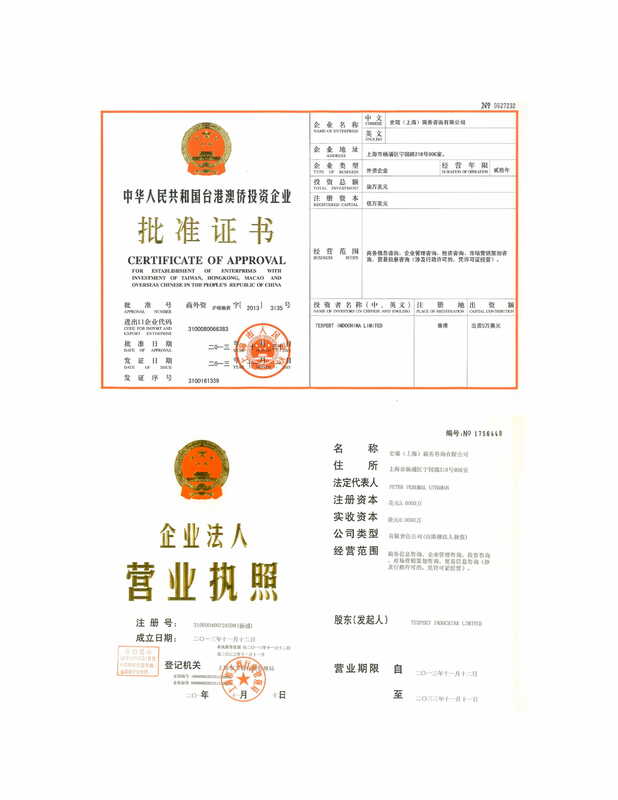 Other than our regular products we also help source a variety of Industrial Products from China due to our multiple offices through which we can assess suppliers and control quality well. How We could be your one stop solution for your sourcing needs? 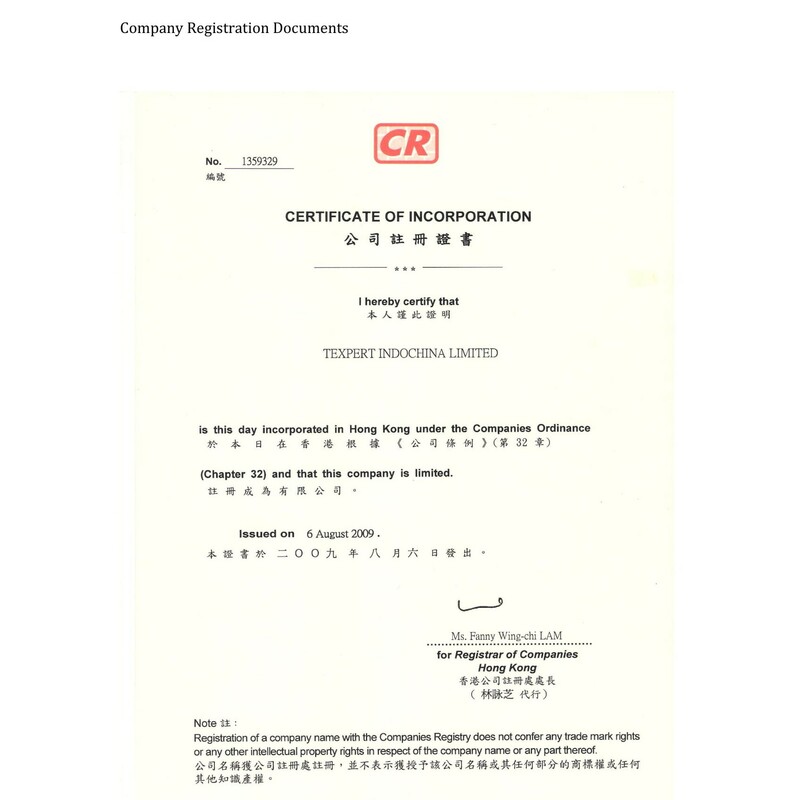 For the thousands of multiple products that we are already dealing with and sourcing from China / Korea / USA you could send us your enquiries, We could clear customs & supply the same as a local GST sale within India (or) We could bill it from Texpert Indochina Limited for goods of China / Hongkong Origin (or) Tex ;America’s LLC for North American Origin and send the document’s to buyers for clearance. 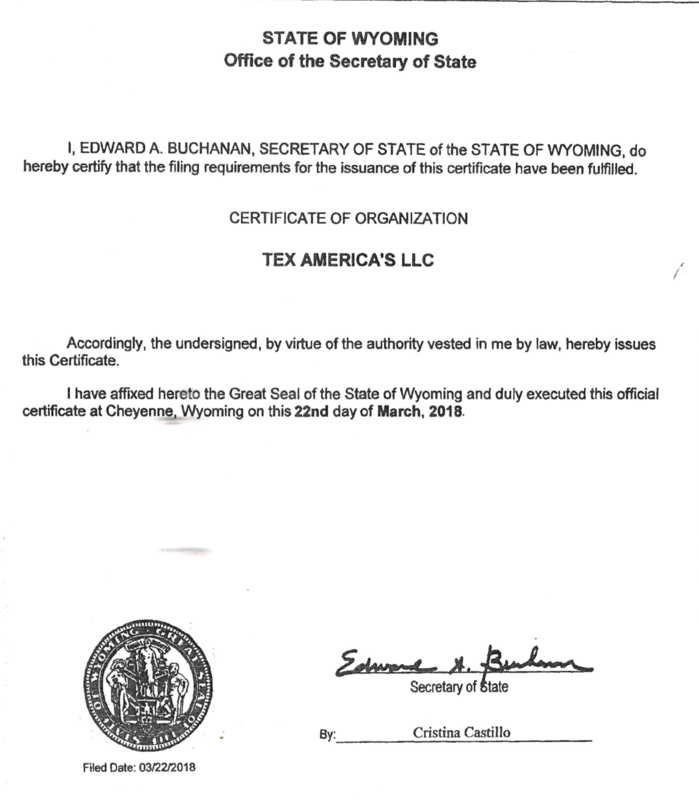 We could help you source, check quality of the goods from China / Korea /USA and export to your location anywhere in the world and provide the documents through our companies M/s Texpert Indochina Limited (or) M/s Tex America’s LLC. Basically we have tailor made solutions for each buyer throughout the world to deliver quality products cost effectively.